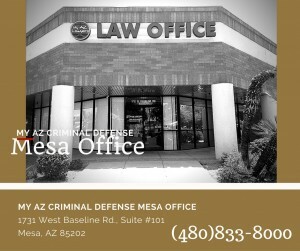 Arizona DUI laws are strict. 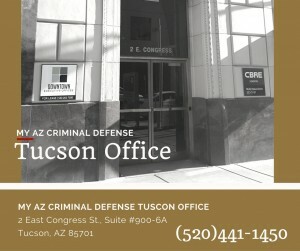 A DUI conviction carries sever penalties. 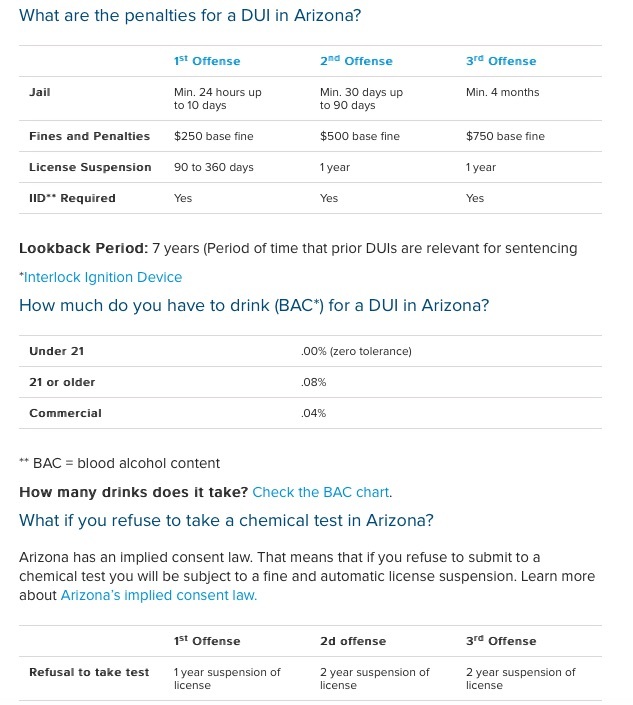 The infographic above shows penalties (NOLO 2016) for a DUI 1st, 2nd, and 3rd offense. 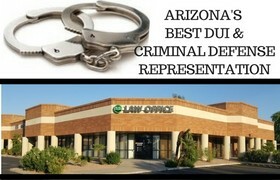 Obviously, the more DUI offenses, the more severe the penalty. 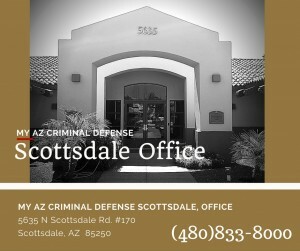 If you are facing any kind of DUI charge in Arizona, please contact My AZ DUI Lawyers. 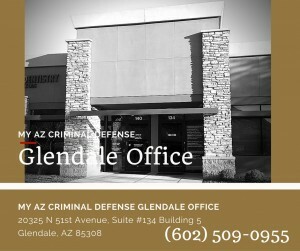 We can examine the details of your case and determine the best course action to take. 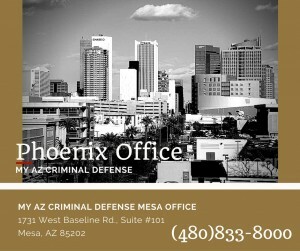 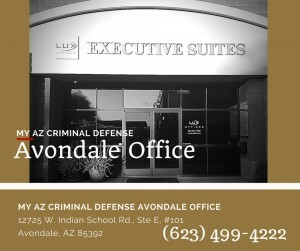 Our Arizona DUI Law Firm has been successfully representing clients charged with DUI and Extreme DUI offenses.